The Stellar project, which has suffered the bear market with less setbacks than most other projects, continues to experience good news. 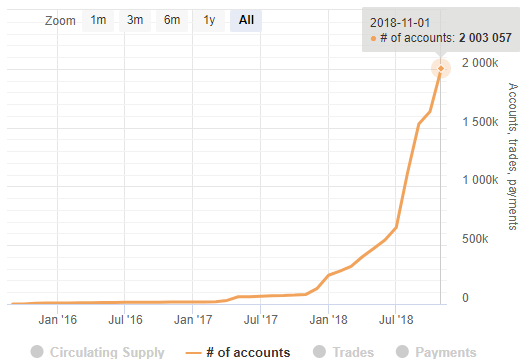 Information on Stellar Explorer, a site monitoring the Stellar blockchain, reveals that there has been a 5-fold increase in the number of active Stellar accounts over the past 6 months. The Stellar token (XLM), now the 4th-largest in-market cap, having surpassed Bitcoin Cash, started the year with roughly 170,000 accounts, which has since increased to over 2 million. The rise in the number of accounts stands out in a year that has been very bearish, and is further underscored by the fact that several competing projects have not experienced the same. The Stripe-backed project has made much progress this year, including the launch of several security tokens, such as the Indonesian Diruna. The latter is partially responsible for the increase in users on the network. However, some community members have raised concerns about the effort. Airdrops have also contributed to the increase. As a part of their collaboration, Stellar airdropped $20 worth of XLM tokens to users of Blockchain.com, with the airdrop totaling at $125 million. Adding to the good news is the fact that Fidelity Investments, which recently forayed into crypto assets, has announced that it has received calls to add the next 4 or 5 top cryptos to its offerings. Should Stellar be offered, it could greatly increase liquidity and investor confidence in the project. While the sentiment surrounding Litecoin has largely been positive, some concerns have been raised. Earlier this year, Litecoin founder Charlie Lee, after congratulating Stellar on passing Litecoin in market cap, took a shot at the project as “printing” coins in response to the liquidity problem. The resulting issue with this solution is that it can lead to hyperinflation and undeserved prive valuations — much like government-issued currency. Unsurprisingly, Lee received some flak for his comment. Stellar was also the first Distributed Ledger Technology to be granted Sharia certification. The result of this is that Stellar is working with Islamic entities to integrate DLT technology into their economies. 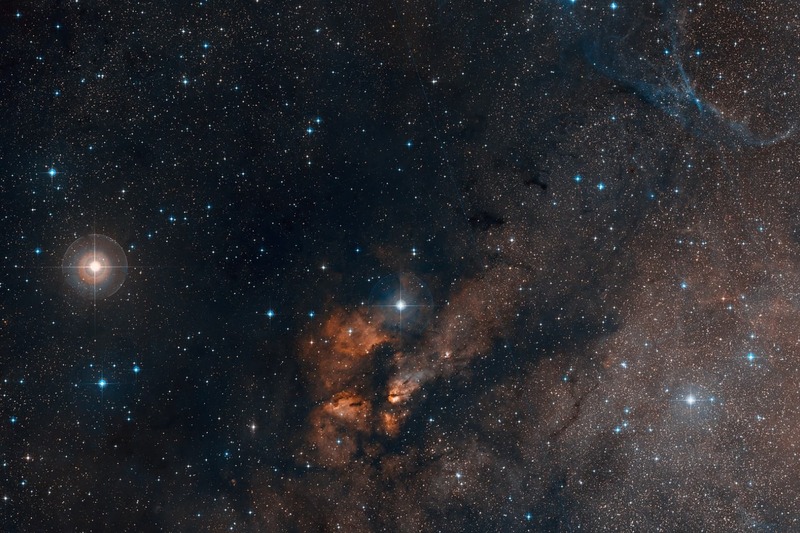 So far as growth and business development is concerned, Stellar has run through many milestones this year, which bodes well as investors hope for the bear market of 2018 to end and Q1 2019 to bring another bull run. The XLM token is priced at $0.15/3866 Satoshi at the time of writing, down from a yearly high of $0.86/5901 Satoshi.